Earlier today, the Charlotte, North Carolina-based NASCENT Technology announced its membership in the Blockchain in Transport Alliance, in a move the company reports will continue its role as a technology supplier to the trucking industry. According to sources at NASCENT, the company joins the BiTA as it plans to release its next generation of applications driven by value aimed at the freight management and terminal automation sector of the industry as the company anticipates blockchain technology will play a significant role in the company’s future development. "The promises of blockchain represent efficient solutions to the long-standing problems of trust and security in the digital world," said NASCENT's Software Director Sam Longetti. "The highly-secure distributed ledger of blockchain enables the embedding of transactions, events, and contracts within digital code where they cannot be altered. Also, the 'peer-to-peer' contractual relationship reduces administrative overhead, making the resulting systems more efficient." The BiTA reports enthusiasm in regards to NASCENT joining the organization, citing the company’s experience and involvement in blockchain technology. "Nascent brings unique experience in technology development that will be invaluable to us as we work to build blockchain standards for the supply chain,” said President of BiTA, Chris Burruss. 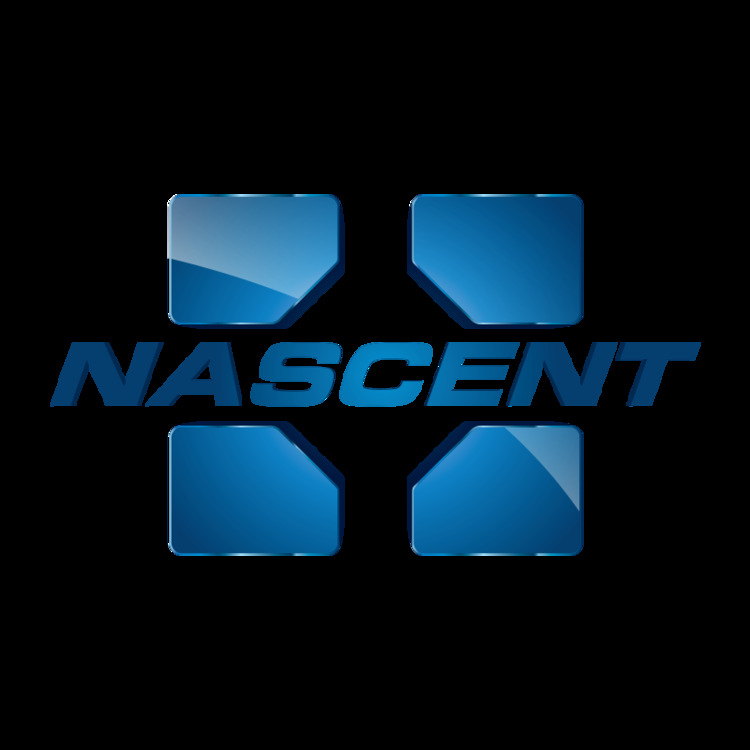 “I am pleased to welcome Nascent Technology to the BiTA family." More information on NASCENT Technology can be found at the company’s site.